877-424-9767 Looking for meeting space at 50 Division Street in Somerville? Davinci has you covered. Meeting Spaces starting at $10/hr. 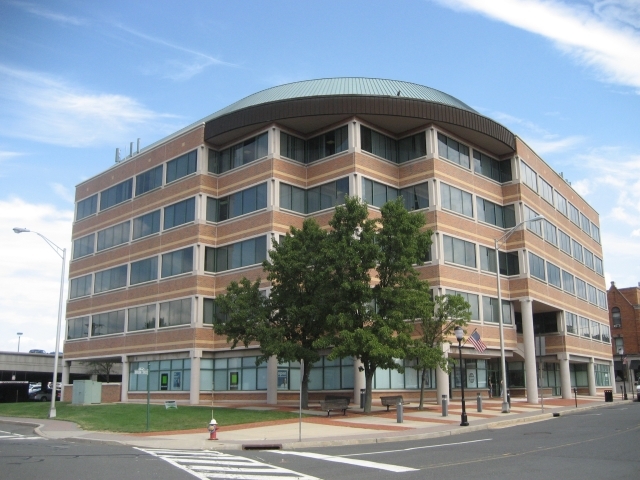 The downtown Somerville office is located in the heart of Central Jersey and surrounded by other vibrant towns including Bridgewater, Hillsborough, Warren, Basking Ridge, and Flemington. This puts Somerville is at the center of a thriving business environment with easy access to Rt. 78, Rt. 287, Rt. 22, Rt. 206.